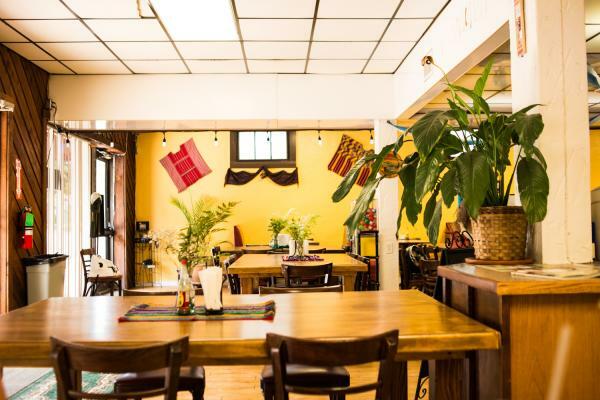 Locals all have their favorite Tex-Mex and Mexican spots around town, and without a doubt you can find great restaurants specializing in both. But one of the incredible things about Fort Worth is the diversity of people and cultures from around the world. This month I wanted to take you to a few spots where you can experience some of these less known, but equally delicious, food cultures right here in the city we all call home. Market Latina is a Salvadoran restaurant in the Northside of Fort Worth off of 28th Street. While known for their pupusas, thick corn tortillas with a variety of fillings topped with curtido (pickled cabbage slaw) and a mild tomato salsa, they have an ample menu to choose from. 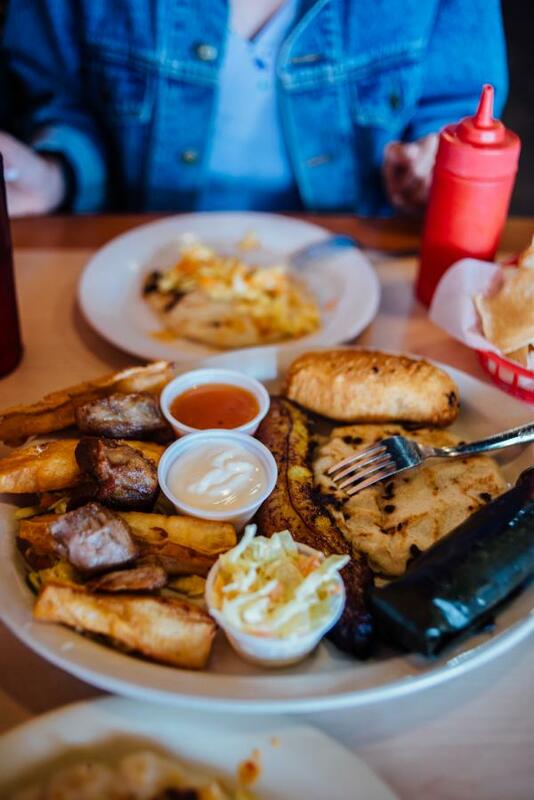 In addition to the pupusas, you can&apos;t go wrong with the Plato Típico: a huge plate loaded up with fried yucca (cassava root), crispy chicharrón, sweet fried plantain, a soft Salvadoran chicken tamal, and a pastelito, a puffed corn pastry with a savory, ground meat filling. 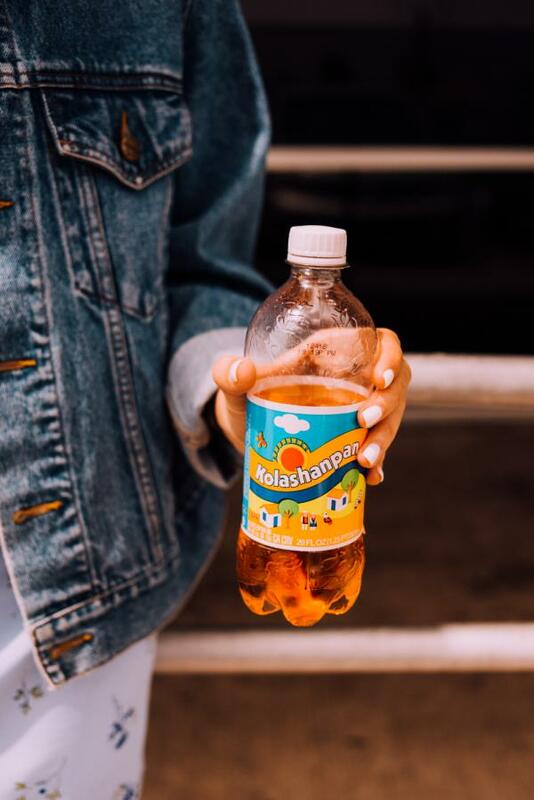 And, if you’re into trying different sodas, it’s one of the few places in town you can find Salvadoran sodas like Kolashanpan. Despite the name, it does not taste like Kola or Champagne, but more like orange cream soda (and vaguely like Juicy Fruit gum). Strange sodas aside, the food at Market Latina is savory, satisfying, and a great place to dive into Central American cuisine. El Mesón Chapín is a Guatemalan restaurant off of North Sylvania Ave in the Riverside District. Stepping inside you are greeted by sunny yellow walls that are decorated with colorful woven textiles and traditional clothing. Marimba music plays in the background, and food is brought to the table in cazuelas (clay dishes) and reed baskets. Never had Guatemalan food before? Don’t be intimidated. The menu has lots of pictures and restaurant owner Ronaldo loves helping you navigate his native cuisine. 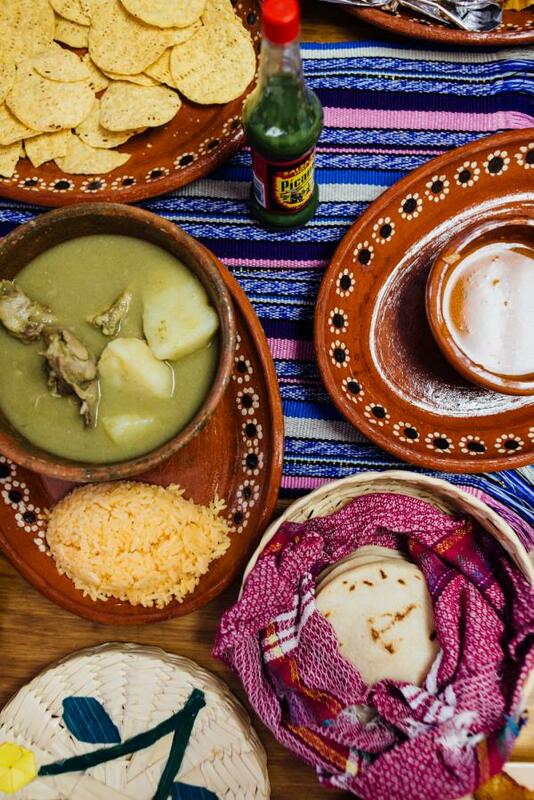 We ordered the Jocon, a bright green chicken stew served with handmade tortillas, a variety of Guatemalan tamales including the tamal de arroz, a rice tamal with dried plum, olive and red bell pepper steamed in a banana leaf, and chuchitos, chicken stuffed corn masa tamales. We also couldn&apos;t pass up the beautiful Guatemalan enchilada. 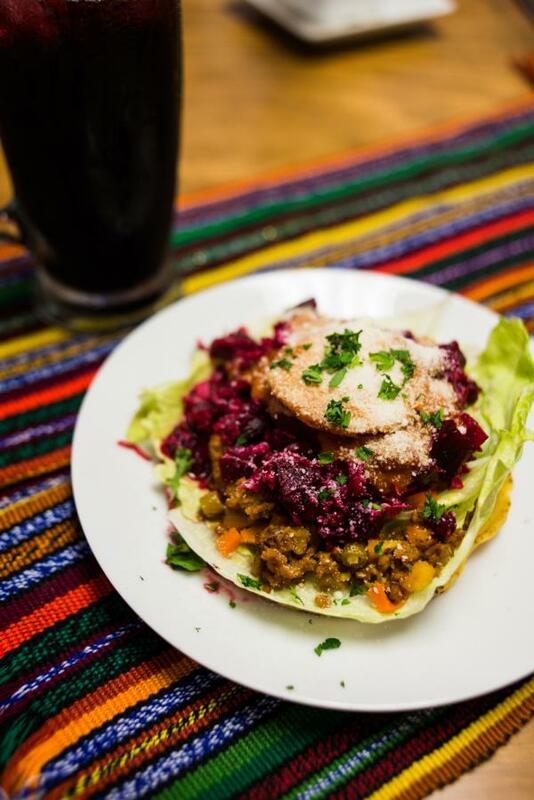 Nothing like it&apos;s Mexican counterpart by the same name, the Guatemalan enchilada is a crunchy tostada stacked with a crisp lettuce leaf, sautéed beef and vegetables, chopped beats and topped with an egg. How do you eat it? Any way you can. And don’t forget that El Mesón Chapín is also a bakery, grab a few of the anise scented sweet bread rolls on the way out to have with your coffee in the morning. Questions? Give them a call at (682) 385-9246. 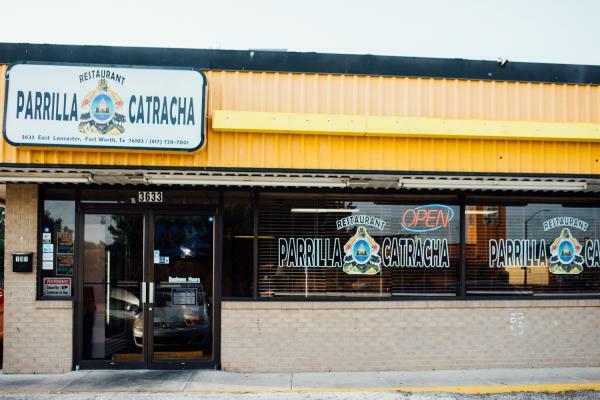 Parrilla Catracha is a small Honduran restaurant off of East Lancaster in the Meadowbrook neighborhood. 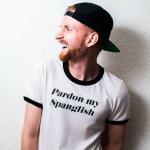 With a homey menu featuring everything from breakfast baleadas (thick flour tortillas stuffed with eggs and sausage or beans and cheese) to pastelitos (fried pastry filled with ground beef, similar to an empanada), to chicken wings and friend fish. 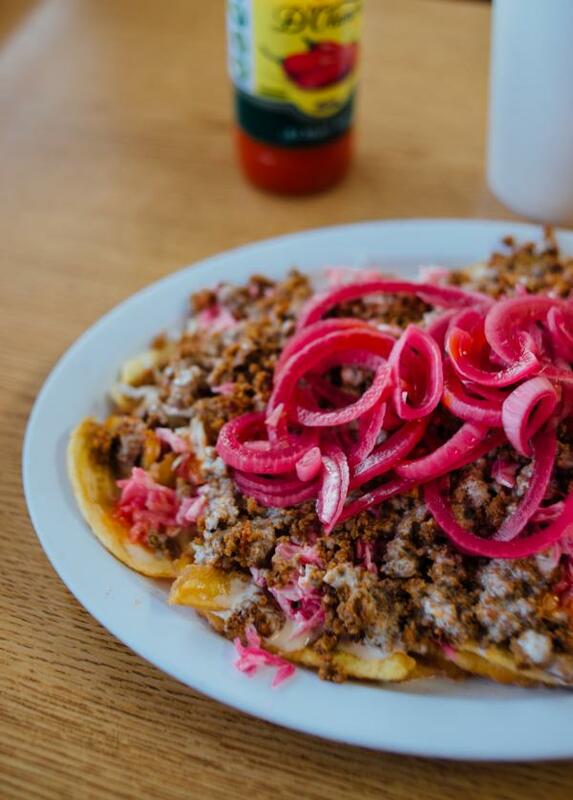 Recently, I ordered the Tajada con carne molida, strips of fried plantain with soft, savory ground beef on a crunchy bed of cabbage slaw, topped with fluorescent pink pickled onion. Think of the tajada plates as Honduran nachos. A huge plate, by the way, so you might want to share. 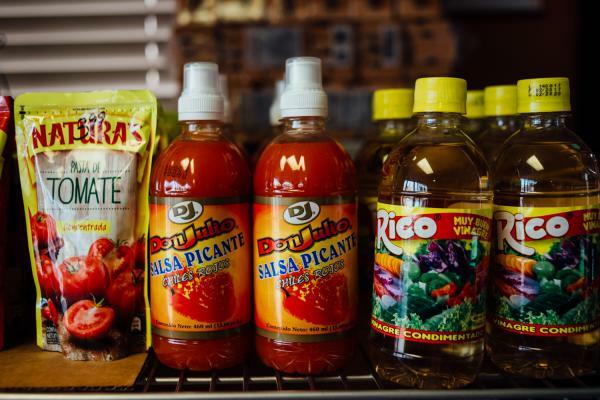 While I’m there I like to grab one of the tropical juices like marañón (cashew fruit) or a Honduran soda, and pick up a snack on the way out from the convenience rack where you can find Honduran hot sauce, coffee beans, plantain chips and other goodies. The food at Parrilla Catracha is in many ways refreshingly new and in others surprisingly familiar. Flying Capet is a peaceful hideaway for Turkish fare. 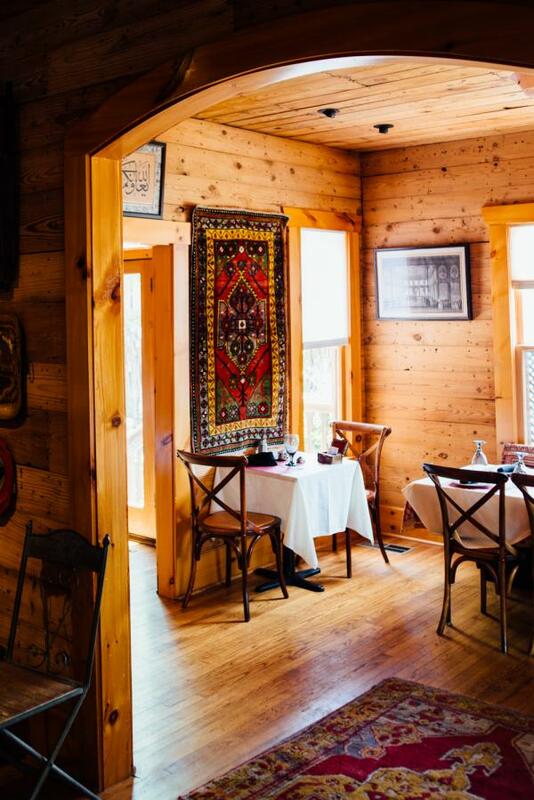 Ornate rugs line the walls of this house-turned-restaurant, and as the smells from the kitchen and the distinctive sound of the lute draw you in, it&apos;s easy to forget where you are for a minute. 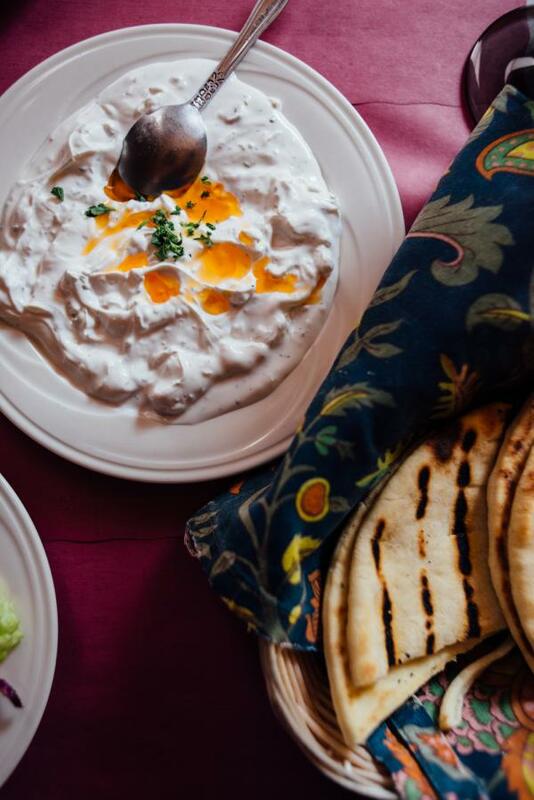 I like to start off with the libni, a thick, tangy, homemade yogurt with refreshing mint and crunchy chopped walnuts served with a basket of warm house pita bread. Next up is the falafel, crispy fried ground chickpeas and vegetables with a tart tahini dipping sauce, served with light, fluffy rice that I would dare say is perfectly cooked. 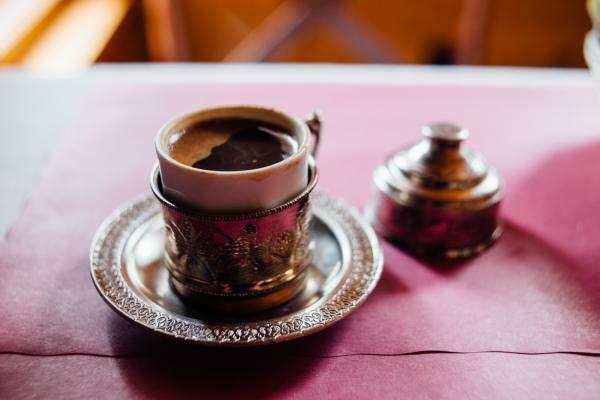 When you&apos;re done eating, there&apos;s nothing better than an after meal Turkish coffee. Turkish coffee is strong, aromatic, and you can feel it run through your veins (you think I&apos;m kidding?). They will ask you how you take your coffee when you order, as any sugar has to be added while it’s brewing. Be careful with the last sip too, all the fine coffee grounds are at the bottom of the demitasse. I hope you&apos;ve enjoyed this peek at some of the great eats you can get here in Fort Worth. Stay tuned for a behind-the-scenes look at Restaurante El Mesón Chapín coming soon!